Remember when we reviewed TrackR Bravo, the Bluetooth tracking tag to help you find your lost items like your keys or bag? We were pretty impressed, especially how it can be tracked by other people and have notifications sent to your phone to let you zero in on your missing stuff. 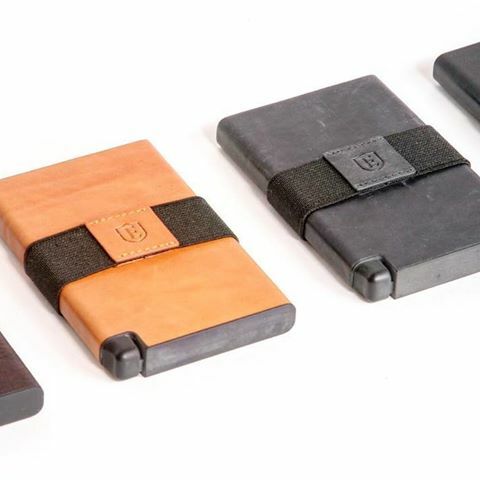 Thing is, as good as the TrackR is, you could never use one to keep tabs of your credit cards or cash... until now. Teaming up with TrackR, Ekster have created the Senate Wallet, and we gave it a thorough testing. What is it? Well, the Senate Wallet is just that; a wallet designed to carry up to eight credit cards with a multi-purpose strap to lash a few notes to it. The wallet is hard and inflexible, and with a good reason, as inside the calf skin leather body is a great deal of clever-doing. 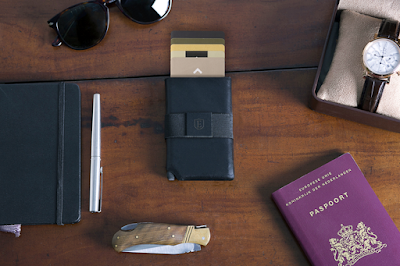 First up, it features RFID and NFC blocking capabilities, to stop your cards being scanned or accidentally communicating with contactless payment points. That in itself is pretty important these days, especially as we move increasingly toward cashless payments. But the real showstopper is the integration of the TrackR technology. Instead of having one of the Bluetooth tags dangling from the wallet, Ekster has taken a TrackR apart and inserted the gubbins into the lining. This means that the Senate is one complete piece of kit with nothing loose. The only indication that the wallet contains any kind of electronics is the covered Micro USB port on the base. To discover how the Bluetooth tracking technology works, check out our review of the TrackR Bravo, as it is essentially the same. In a nutshell, you can track the location of your wallet (and therefore your cards and cash) by way of an app which displays the exact position on a map. If you are ever out of Bluetooth range (and a notification can be set to sound when your phone and wallet become separated) you can use the community finder ability whereby other TrackR app users can help you find it, without being alerted themselves. It's basically like piggybacking on other people's phones to cast a wider net to find the wallet. Oh, and the wallet's battery can last for up to six months on a single charge, giving you plenty of time to find it. And it works, very well. We tested the location tracking just as we did the TrackR Bravo and the Bluetooth was always very strong and reliable – while in range of about 100 metres. Outside of that we were happy to see that the community tracking worked just the same, with alerts popping up in the app that someone's phone had detected the missing wallet (or rather the wallet we had intentionally hidden behind a lamppost!). 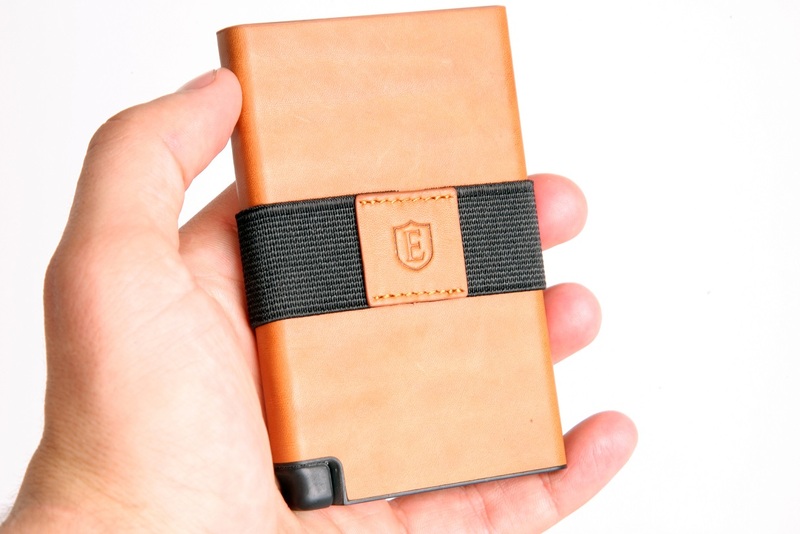 As an actual stand-alone wallet, it's also quite nice. You slide in the cards and they clip confidently into place and stay there. No amount of shaking or dropping will shift them, not until you press the bottom switch and they pop up, neatly fanned out to make it easy to grab the one you want. The wallet is a touch thicker than we were expecting, but fitting in the tracking tech has obviously bulked it out slightly. Still, it feels robust, is easy to grip, weighty enough that you'll be aware of it in your pocket, and looks awesome. 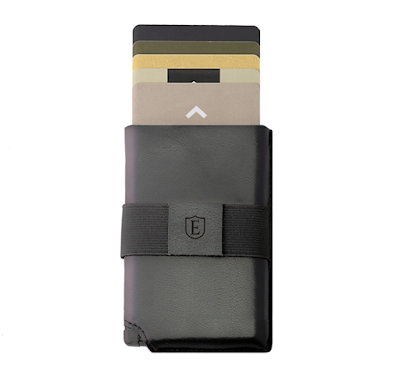 The Ekster Senate Wallet should wins points purely for the RFID blocking, but then being able to track it if you lose it as well is a real winner, and uses Bluetooth technology excellently. Great peace of mind, and great style.